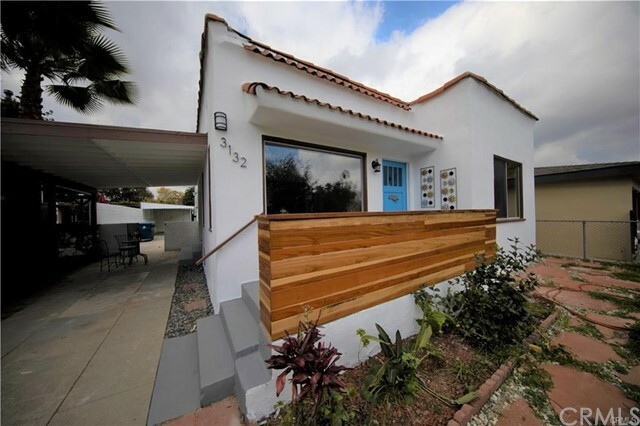 All Atwater Village homes currently listed for sale in Atwater Village as of 04/19/2019 are shown below. You can change the search criteria at any time by pressing the 'Change Search' button below. 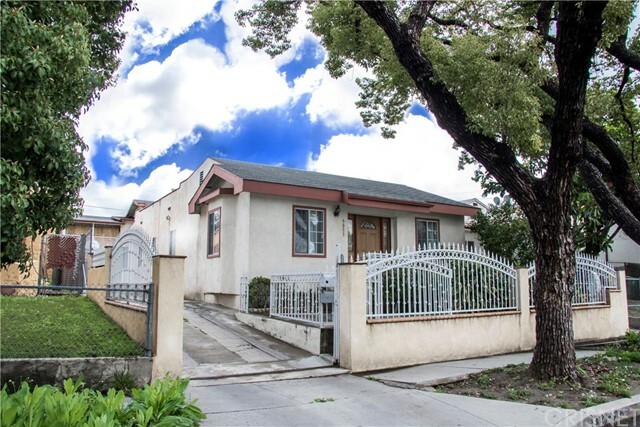 If you have any questions or you would like more information about any Atwater Village homes for sale or other Atwater Village real estate, please contact us and one of our knowledgeable Atwater Village REALTORS® would be pleased to assist you. 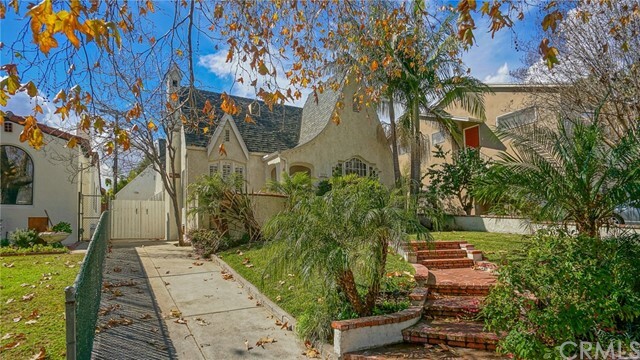 "Classic 1927 Tudor located in the heart of Atwater Village. First time on the market since 1969 is this amazing English Tudor that sits high on a knoll. Within walking distance to the famed village and all it has to offer!! Upon approach you will notice the classic windows and tall roof line. The living room is light and bright with a vintage fireplace adorned with rare tile work and a detailed coved ceiling. The upgraded cook s kitchen is large and spacious with plenty of counters and cabinets. The formal dining room is lit with lots of natural light from the nearby doors and windows that go out to a balcony area. Down a central hallway are 2 large bedrooms with ample closet space and a huge full bathroom between them. Take the iron staircase to the second floor where there is a 3rd enormous bedroom with a large closet. The backyard has a large covered patio for those family gatherings. A portion of the garage has a room/office/art room built out. Features include: newer roof, copper plumbing, upgraded electrical." "Opportunity awaits the one who is looking to own 2 homes for the purchase of 1 with this Duplex! Live in one and rent the other or live in both with your whole to extended family! The front home offers 3 bedrooms and 2 bathrooms with remodeled bathroom, high ceilings, updated fixtures and expanded room sizes. The rear home sits above the 2 car garage and is a 2 bedroom and 1 bathroom with a balcony area. Plus their is a bonus room adjacent to the garage that is currently used as living room & study room. Take a look at the pictures and schedule a visit for yourself. 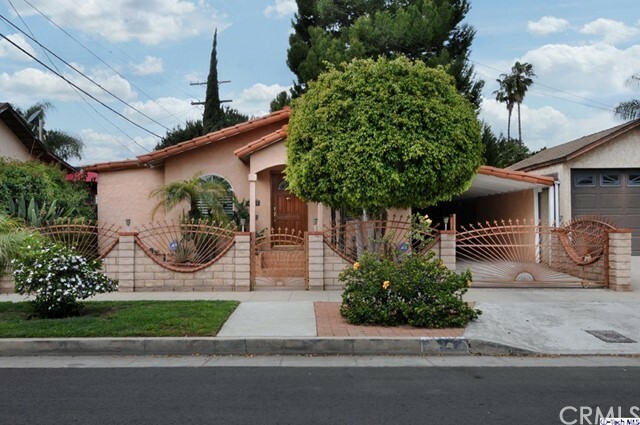 :-))"
"Welcome to this completely remodeled home in the heart of Atwater Village. Fully updated one story English Tudor bungalow, 3 bedroom + 1 bathroom private corner lot on one of the best streets in the neighborhood. Enter into the barrel ceiling living room, leading through an archway into the formal dinning room and kitchen. 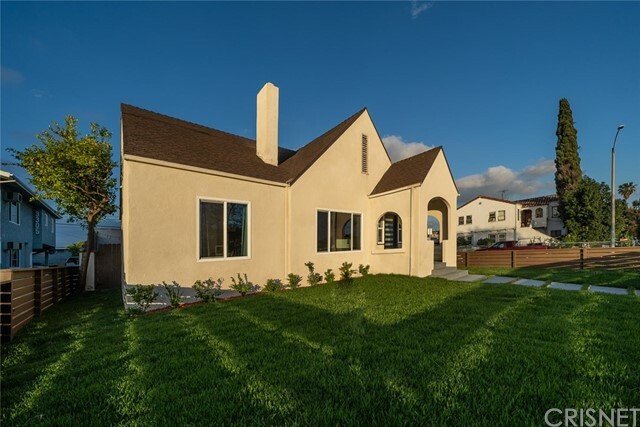 This home features new flooring, new kitchen, new bathroom, new appliances, new fixtures, new windows and a lot of natural light. Down the central hallway you will find two spacious bedrooms and access to the beautifully remodeled bathroom. The master bedroom features a walk-in closet with access to the private backyard patio and detached garage. Close proximity to all the shops, restaurants, freeways and farmers' market. Don't Miss Out!" "This property is perfect for fist time home owners, 2 Bed and 2 Baths, totally rehab, with a lot of upgrades, new flooring, paint, windows, big car port, laundry area and a brand new AC unit, etc..... Please come see it to appreciate... Property is SOLD as is CONDITION..."
"You should love where you live! Atwater Village is a highly sought-after Los Angeles neighborhood. This move in ready 3+1 features an updated kitchen and bathroom. Best of all, it is just a few blocks from Atwater's trendiest boutiques and restaurants on Glendale Blvd! The living room boasts a soaring barrel ceiling and recessed lighting. Additional features include plantation shutters, central air and heat."